As part of the Dallas/Fort Worth area, Rockwall Texas puts you near just about everything you could possibly need. At the same time, the community is small enough to feel at home, complete with friendly neighborhoods. 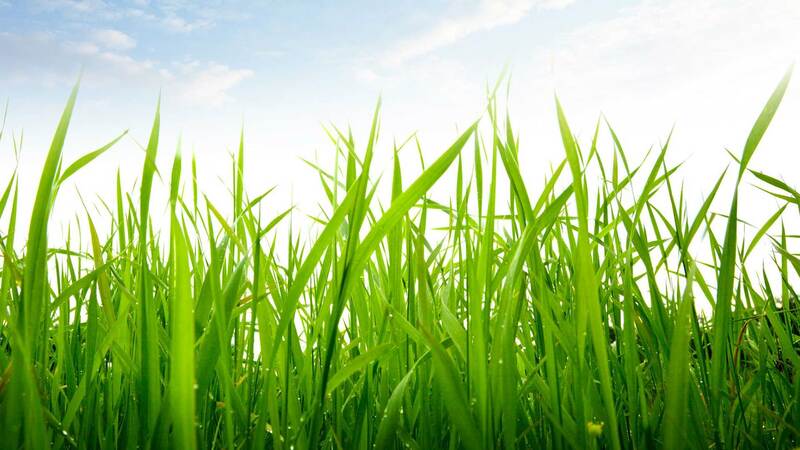 At Lawn Lab, we can help make your yard a fine gathering spot for your family, friends, and neighbors, further enriching your experience in the city. When you need to stretch your legs and step out, there are many quality things to do. Consider any of the following options. 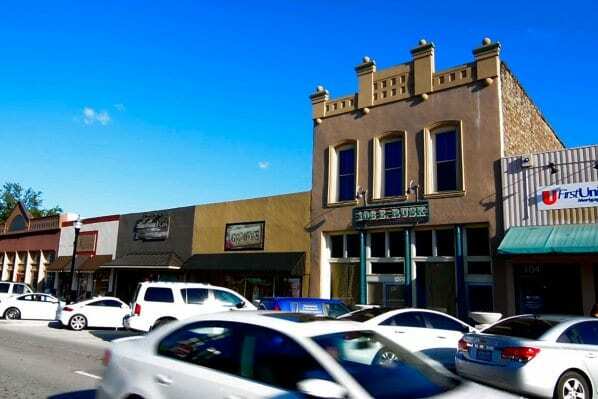 To take in a variety of things at once, Downtown Rockwall is a one-stop destination. You’ll find several unique local boutiques that cater to varying tastes, high-end salons, spas, and more. Among the dining options is a British-style pub, an Italian-Mediterranean location, etc. 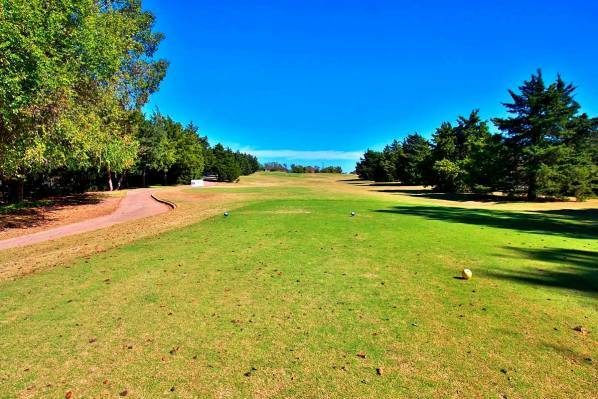 If you like to golf, this challenging 18-hole course can provide a nice challenge. It’s open to the public and has a par of 71. The lay of the course is beautiful, with lush grass, thick stands of trees, and gentle slopes. For keeping your edge sharp, the practice facility accommodates both putting and driving activities. You can set up a tee time online, which is incredibly convenient. There’s no feeling quite like spending the day out on the open water. 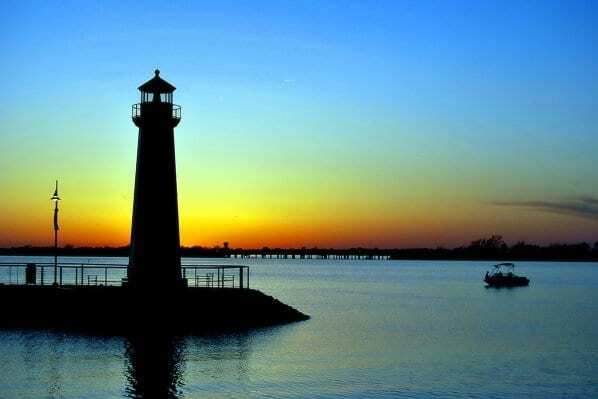 Thanks to Lake Ray Hubbard, you don’t have to venture far to enjoy that. The lake spreads out over 22,000 acres and is just east of Rockwall. Not only can you go boating, it makes for a great place to ski, fish, or even head out in a kayak. Some parts of the lake have beaches where you can swim. For those who don’t want to get wet, hiking and bike trails abound nearby the shores. 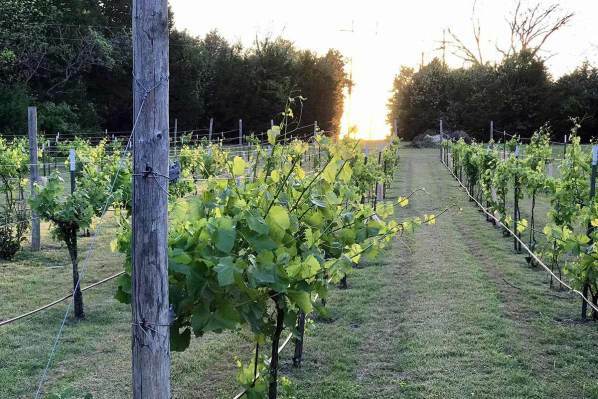 For some adult-oriented and chill fun, check out this nearby winery. It’s situated in the beautiful, rolling hilly area north of Rockwall, making for a pretty drive and breathtaking surroundings. A whole variety of wine lovers will take to this place, considering it offers a nice range of whites and reds, plus dessert wines for those with a sweet tooth. The tasting room is a great place to relax and try out whatever you wish, and it’s open Thursdays through Sundays. 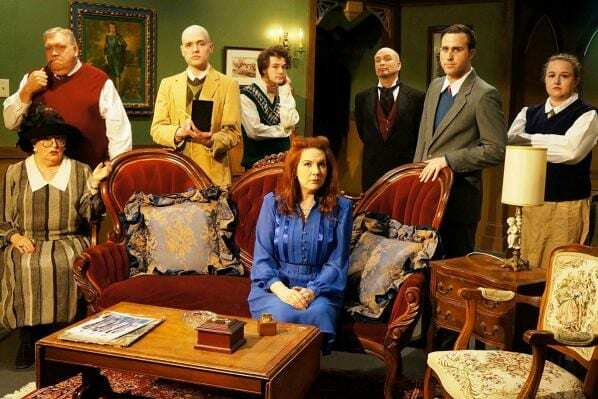 Quality plays and musicals are performed in Rockwall by local talent, which is a real treat for anyone who is a fan of the arts. Unlike other venues, this one is extremely intimate. There are only 84 seats in the playhouse. The season begins in September and runs to the beginning of August.